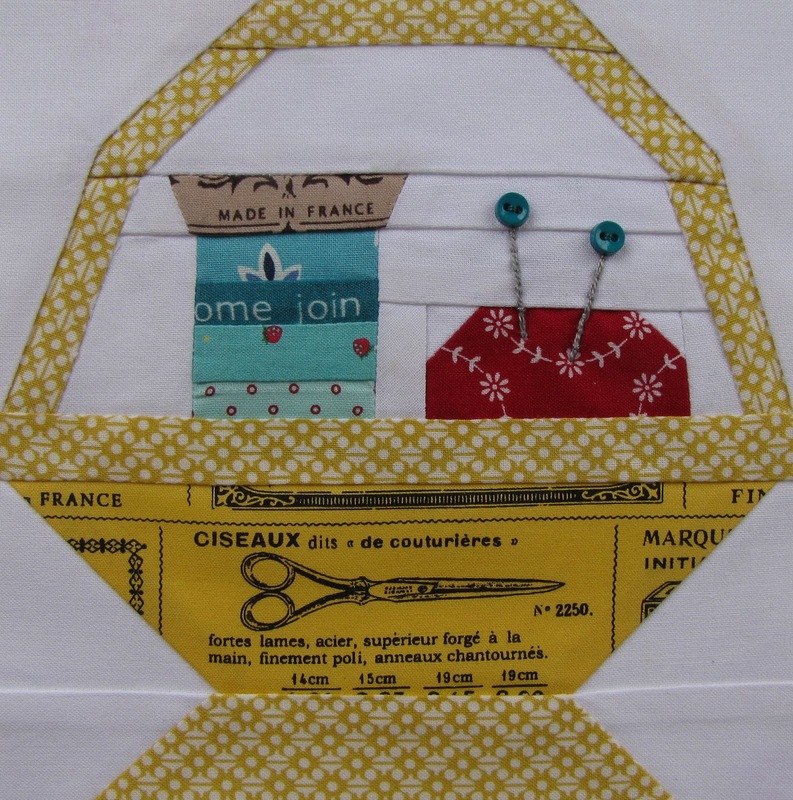 I've been having sew much fun using my "Patchwork Patterns 318" book from Kumiko Fujita. Amisha chose a sewing theme and this is the block I chose. This was actually my second try and I like how it turned out! I was inspired by Faith's spools here. You should really check out the Flickr Group here. Kerry and Leila created some adorable blocks and I can't wait to see the remaining three blocks! Cute as a button! Sorry, I couldn't resist the pun. I love it. I wish I could flip through this book! oh it is so cute, the pins detail is so perfect. I have been looking for this book but with no luck! Any suggestions? ?